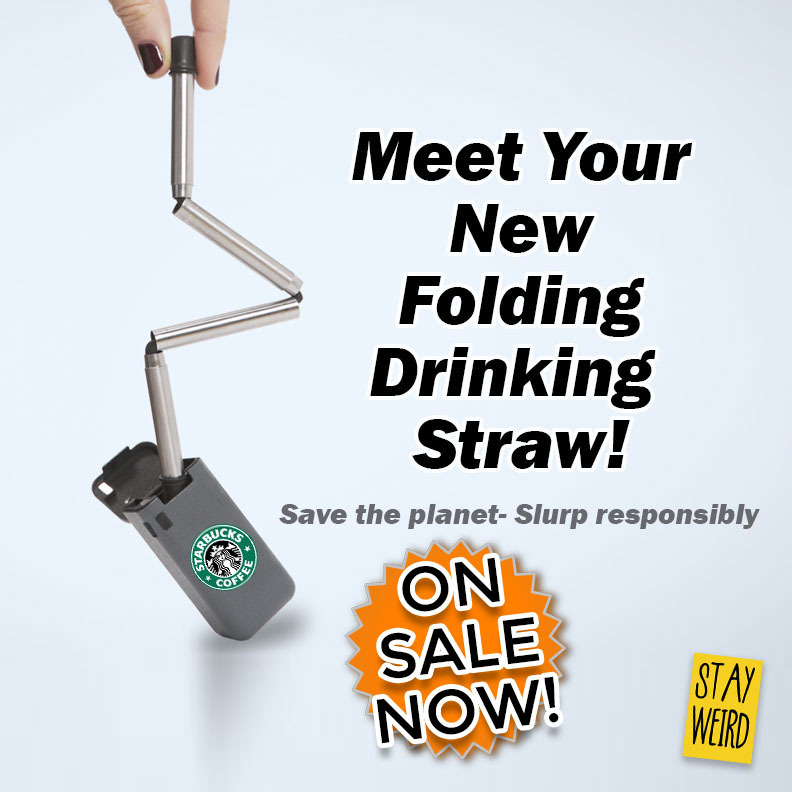 Folding Collapsible Reusable Drinking Straw. Now in 5 Cool Colors. Get your logo on a folding reusable drinking straw and choose from 5 great colors. 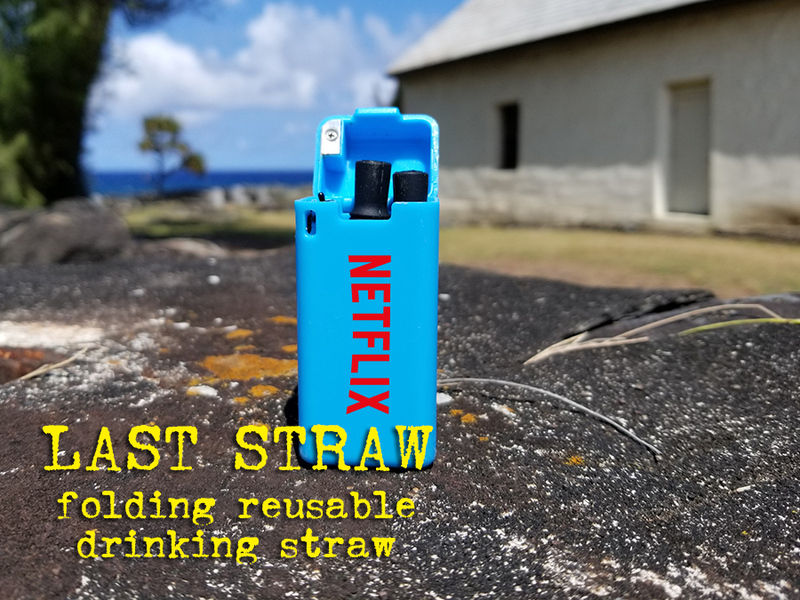 The Promo industry is buzzing with the latest idea called LAST STRAW. 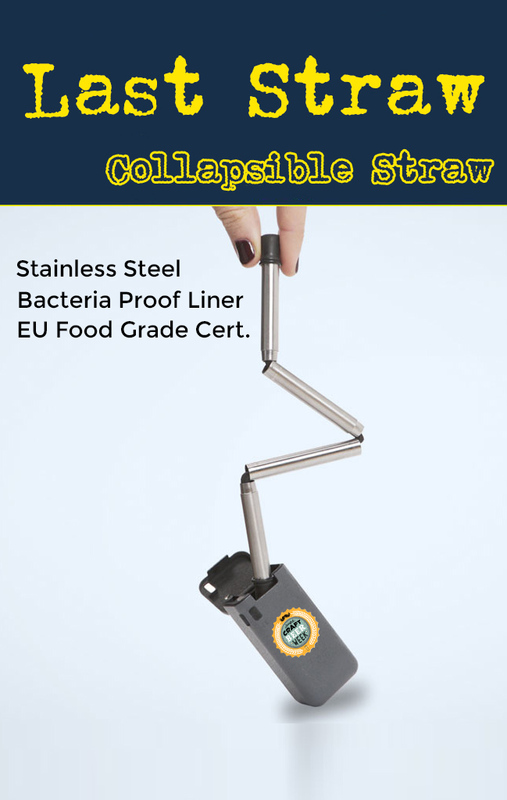 The leading edge folding reusable drinking straw from Promo Motive. 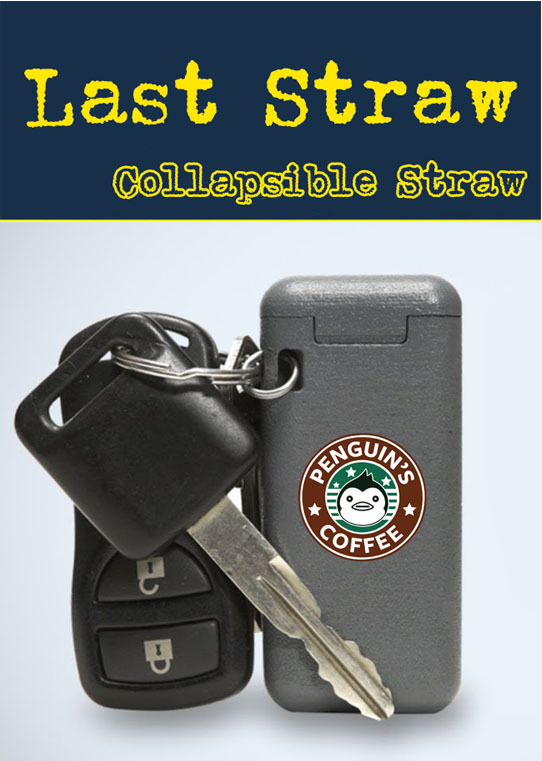 The folding drinking straw specifically designed for the promotional products market is called LAST STRAW. It is available NOW for sale in quantities as lows as 250 units. Also available now is the folding straws’s liner and the case is available in 5 cool colors! This is a perfect way for you to match your clients logo to the reusable straw, getting the perfect logo match! Unless you have been living under a rock the past 6 months, you have seen in the news from around the world that all types of 1 time use plastics are being banned. 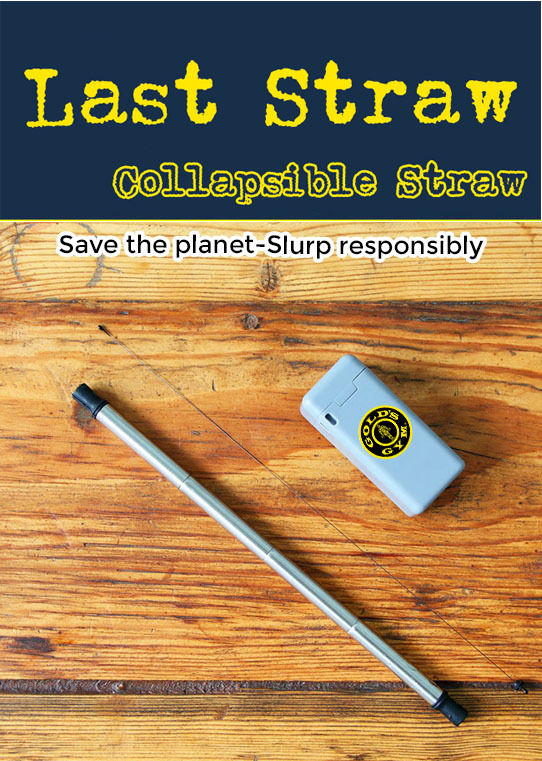 In fact major cities including Seattle and Vancouver have outlawed plastic drinking straws, making their use an illegal offence! Green eco bags have been around for a while now but the ban on over 1 billion per year plastic straws caught many in the promo world unawares. However, trend setter Promo Motive caught the idea early and came out with the Last Straw. 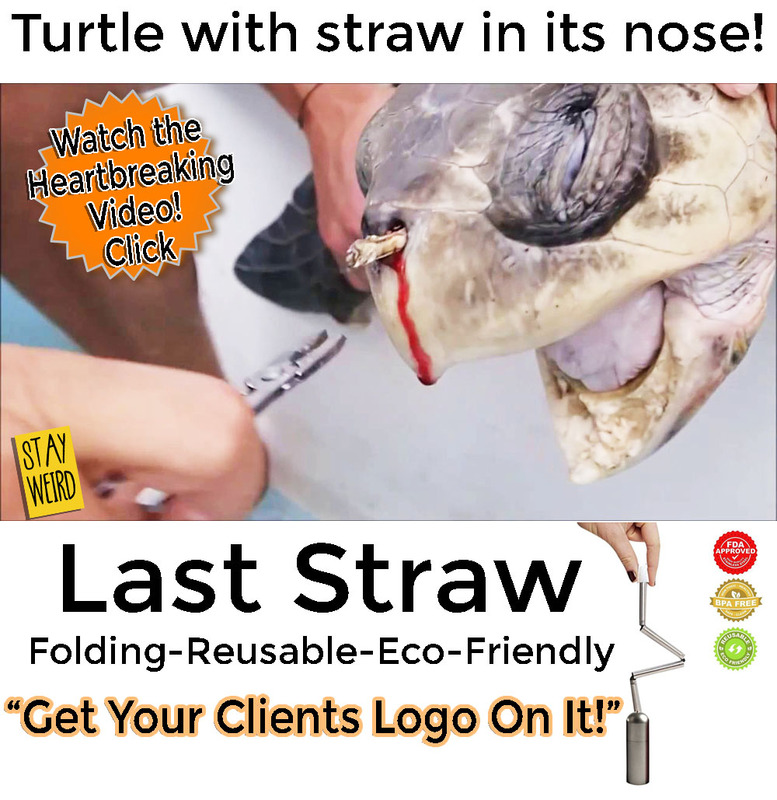 The Last Straw is designed to be logo friendly! The Turtle that changed the world. As in many massive changes to our culture, it is often the little moments that catch our attention and melt our hearts. 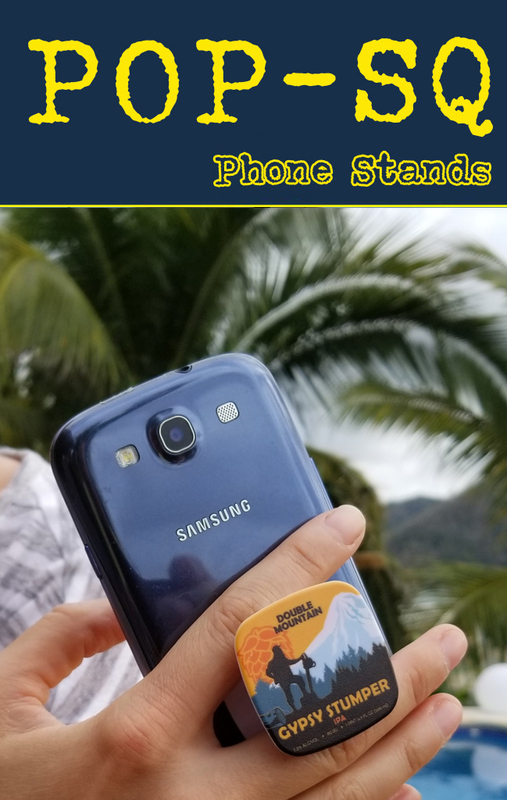 In the case of the folding collapsible drinking straw, the genesis was definitely the following video captured off the coast of Costa Rica by a group of eco scientists. Looking for more information? Get these in 2 weeks! 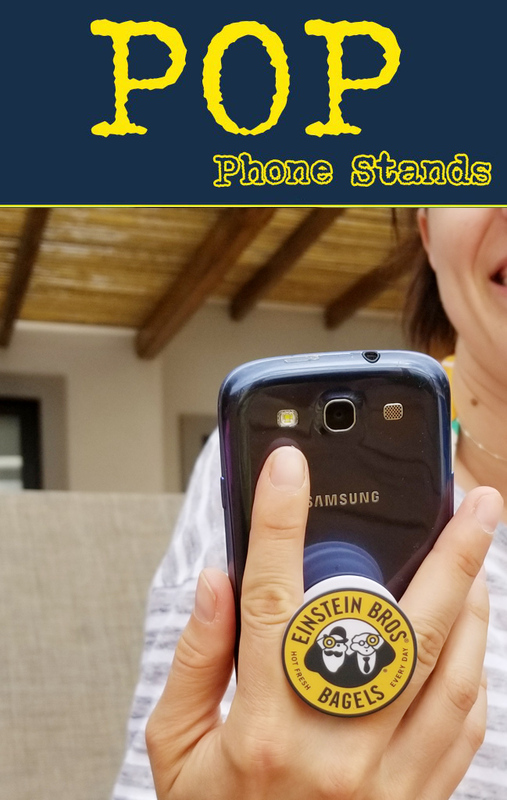 Call us anytime 7 days a week from 8am-6pm. Our toll free number is 1-888-908-1481 or email ideas@promomotive.com.